Sydney continues to lead the Australian hotel market as Melbourne struggles according to Savills Hotels’ September Quarterly Update. Sydney had a sizeable lead of more than $40 per room over Melbourne which was the next best market performer in terms of Revenue per available room (RevPAR). Australia wide RevPAR increased by 2.3 per cent year to date September 2017. The worst performing market was Perth, down 13.3 per cent. The best RevPAR growth markets were Canberra, boosted by government and corporate activity up 11.8 per cent, Cairns, a strong performer up by 9.4 per cent, and Sydney, up by 6.2 per cent. 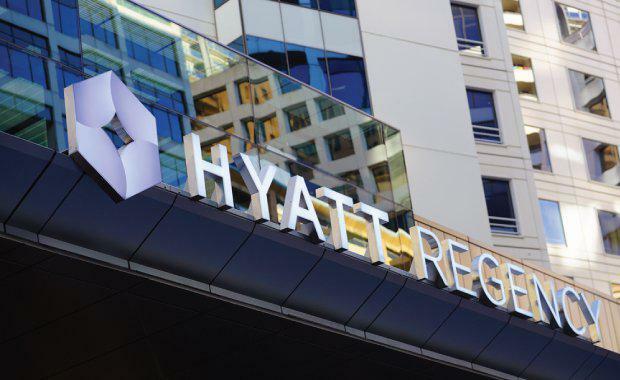 [Related reading: Canberra Hotels Record Double Digit Growth]The Savills' report noted that Melbourne’s struggle to grow is impacted as new supply enters the market. Brisbane and the Gold Coast were flat, with Darwin and Adelaide showing some growth. International visitors for year end to June totalled 266 million visitor nights, up by 7 per cent, with domestic visitor nights up by 4 per cent to 388 million. Whilst Hobart had the fourth highest RevPAR on modest growth, according to the Minister for State Growth, Peter Gutwein, growing visitor numbers to Launceston and the Greater Northern Region of Tasmania are attracting big names in the hotel business including Hyatt, Marriott, and Intercontinental, as well as the Silo Hotel development, just to meet demand. A new study by the Office of the Coordinator-General shows that existing visitor accommodation is operating at, or near, capacity for six months of the year. [Related reading: Developer Selects Winning Design for Launceston's $50 million Gorge Hotel]The Savills' report recorded only ten transactions to date with a sale value exceeding $5 million, which is fuelling investor appetite for new hotel development opportunities. New Zealand saw RevPAR increase across the country by 13.5 per cent with Auckland and Queenstown continuing to perform strongly. International visitor nights were up by 7 per cent to 16.9 million.